Want a career in web design? It's true that these days, most anyone can throw up a page or two. But for true workhorse web design, you'll sometimes need to match the platform to the project. Enter the Complete Front-End Developer Bundle, an educational grand tour around the best tools for the web. All in all, it's over 65 hours of training and resources, geared to turn the most casual coder into a working web designer. 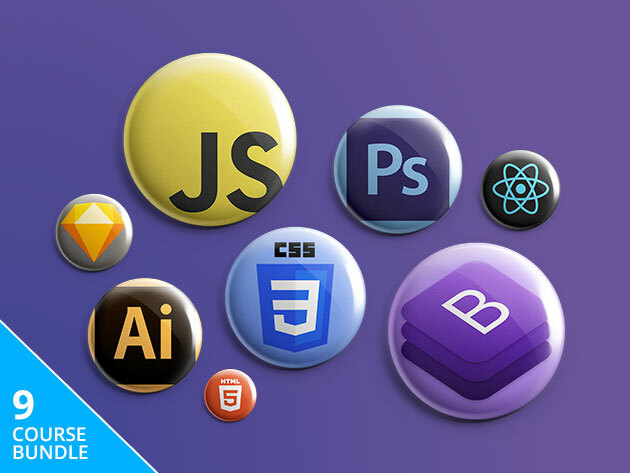 The Complete Front-End Developer Bundle is now $41 for lifetime access.